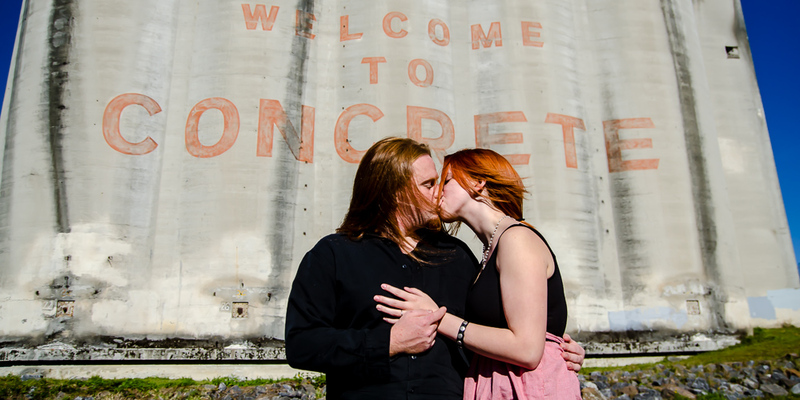 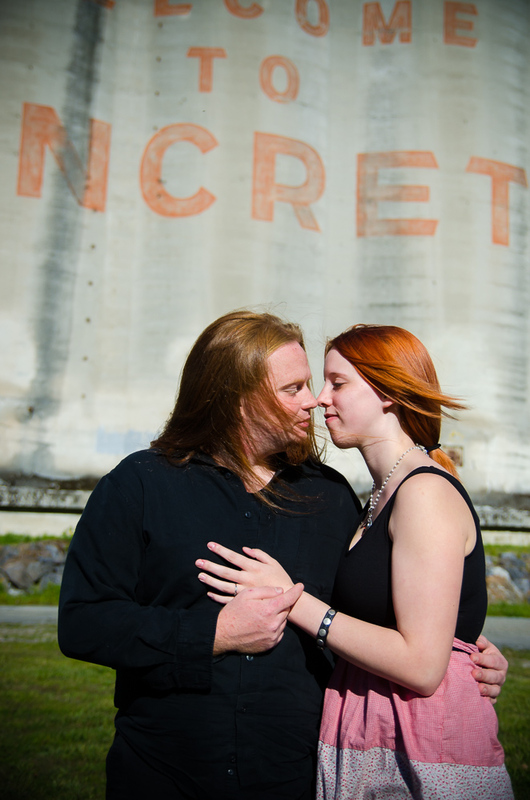 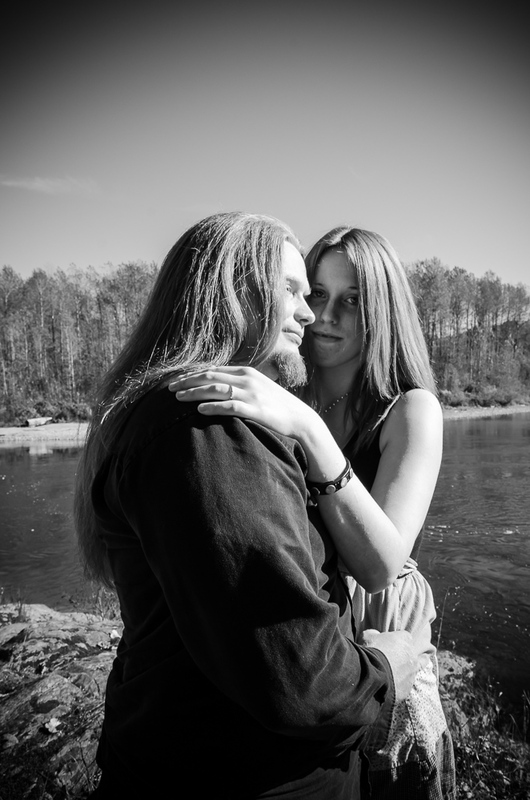 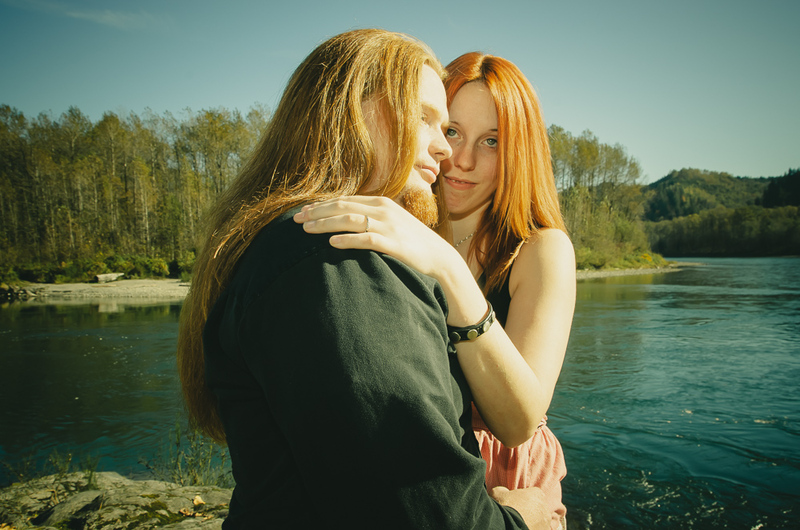 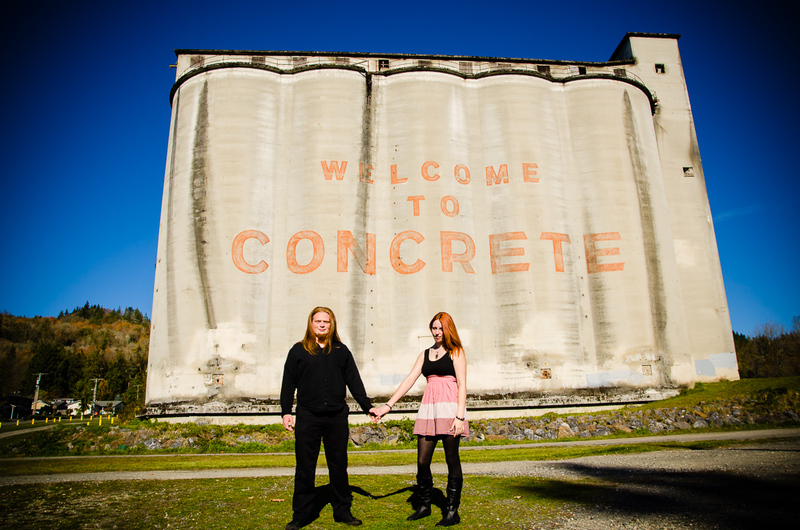 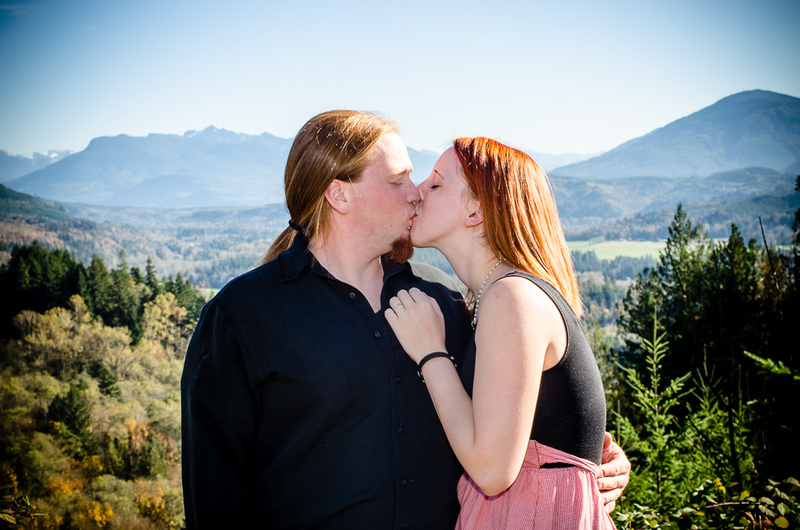 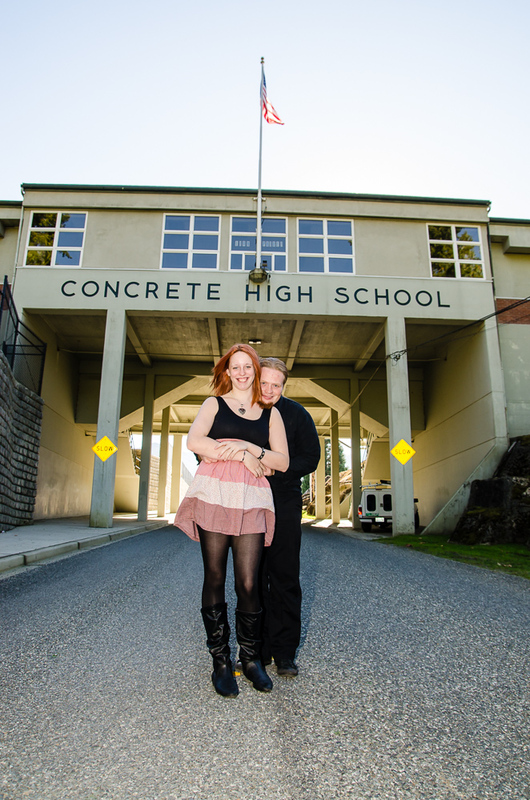 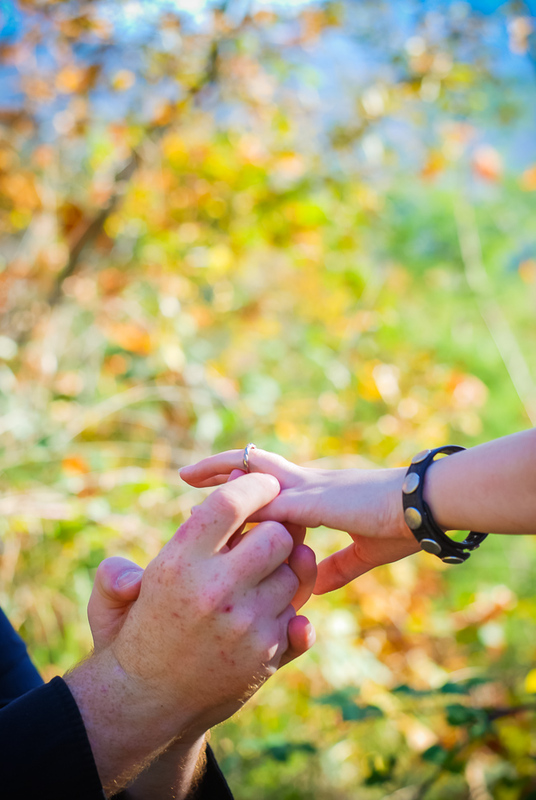 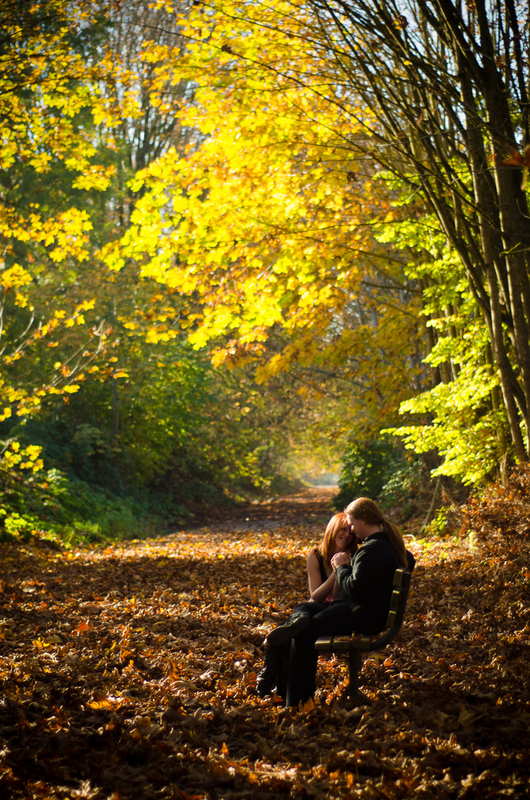 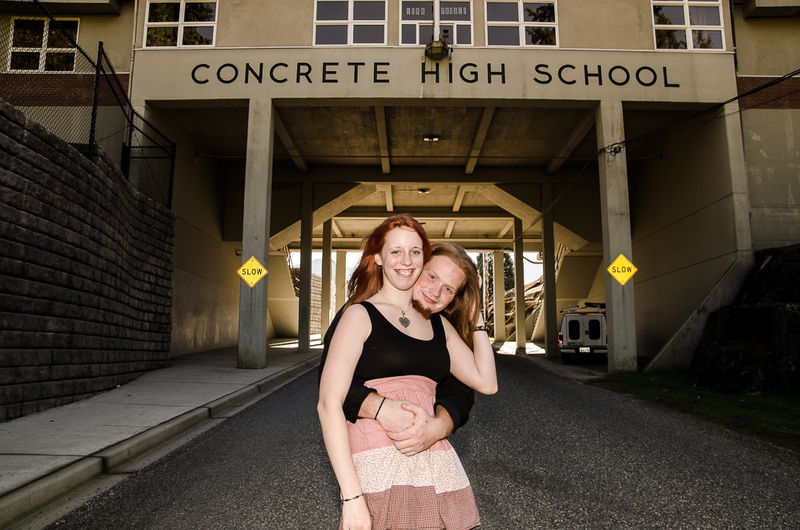 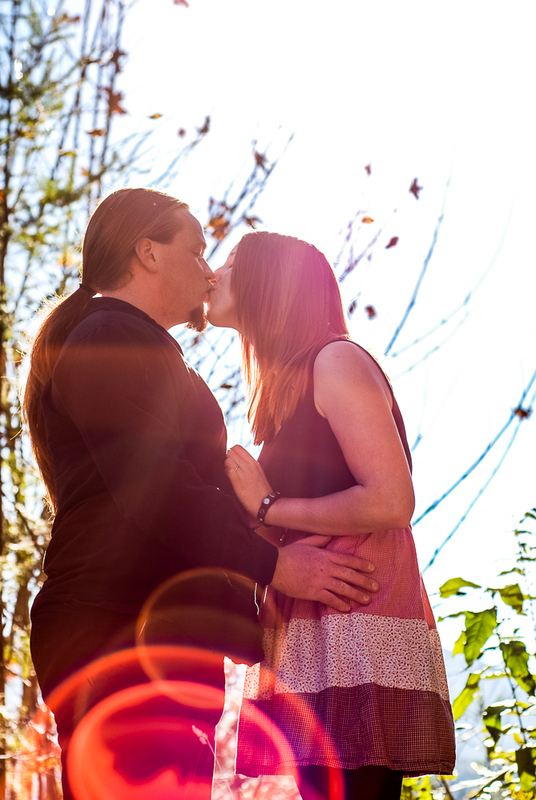 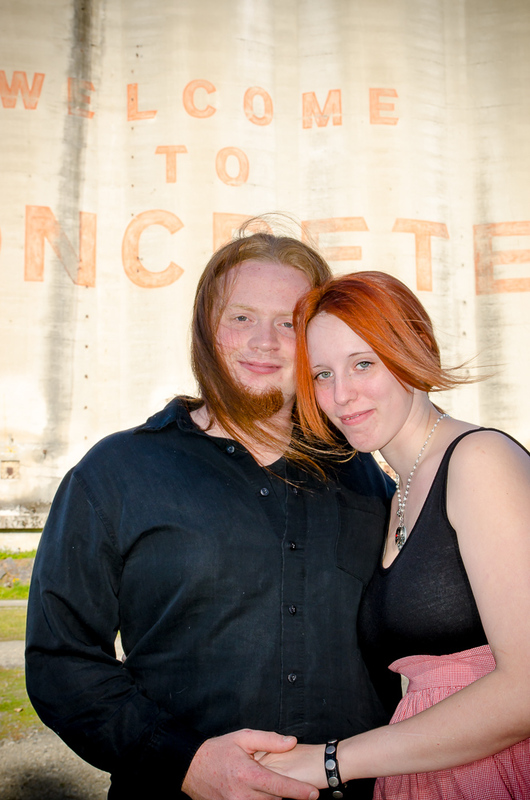 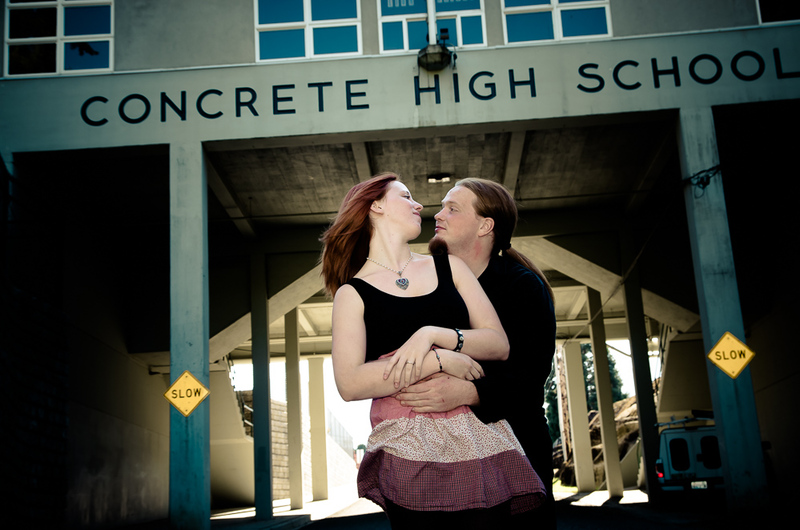 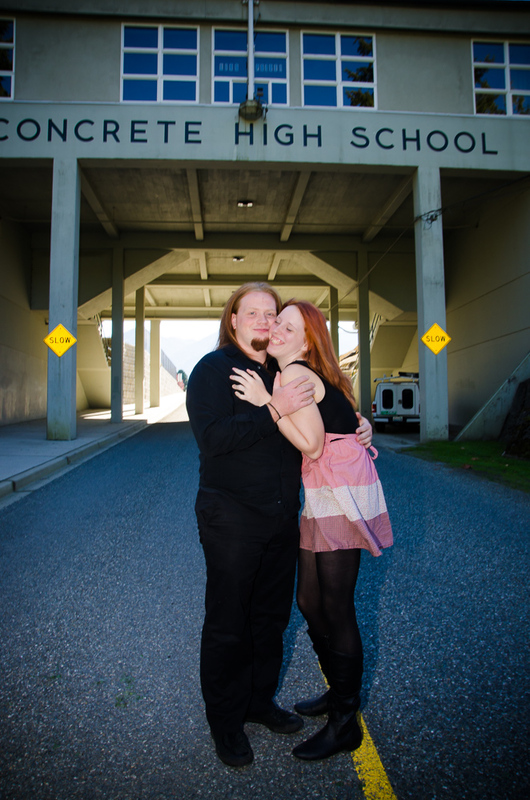 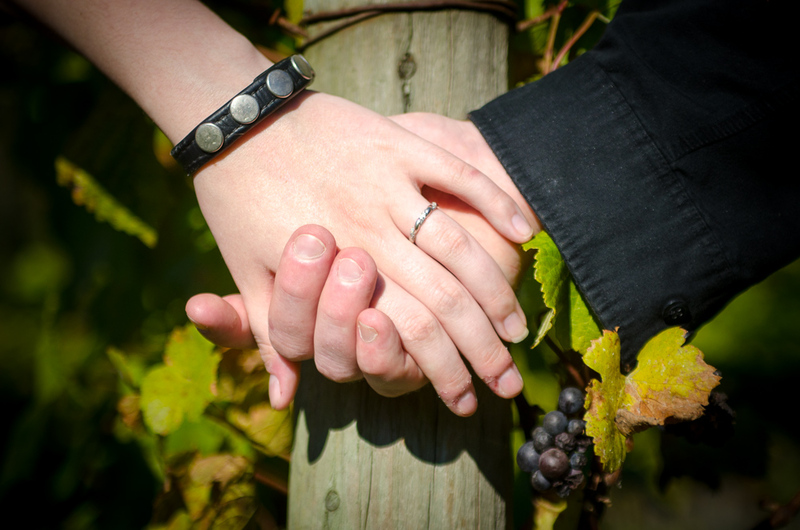 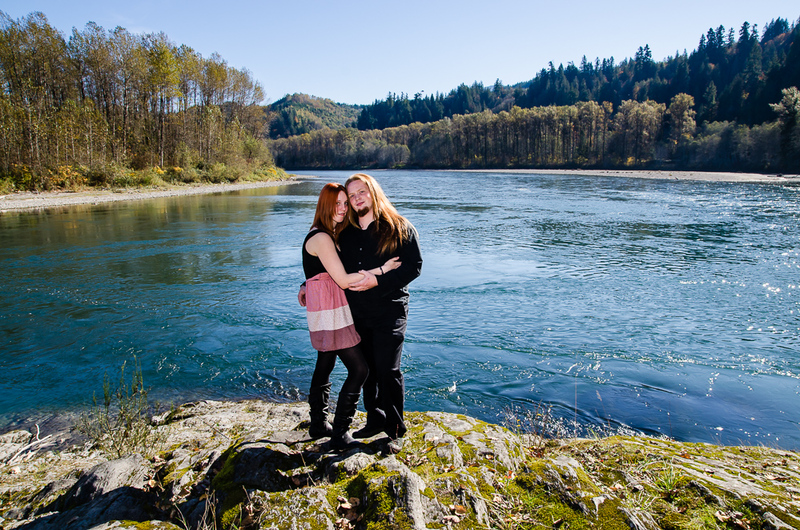 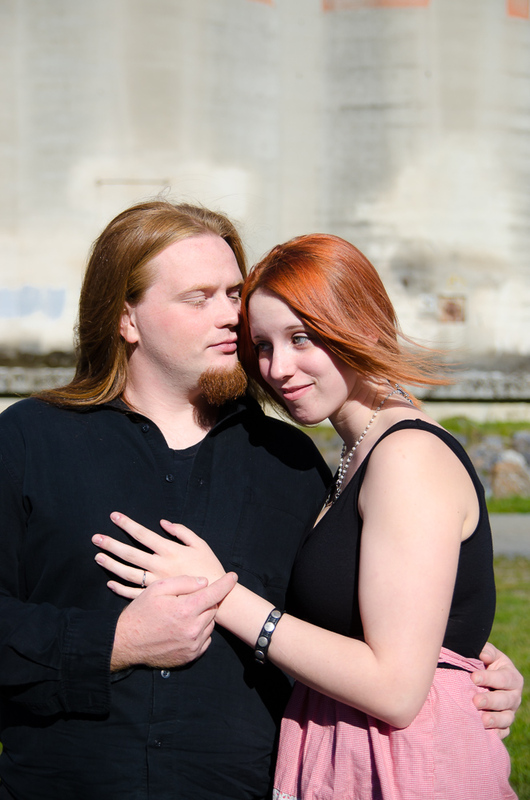 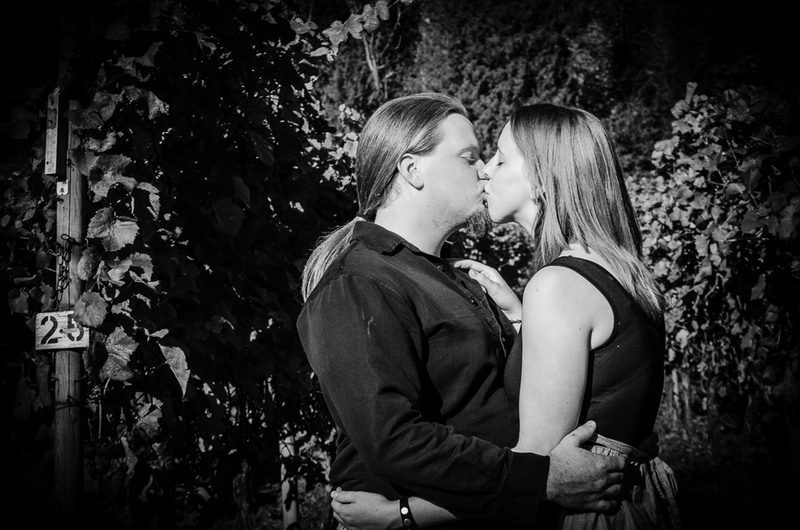 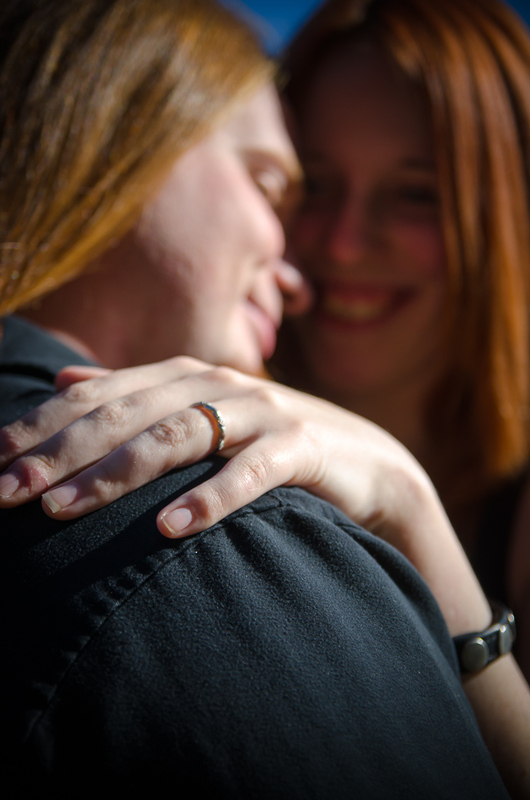 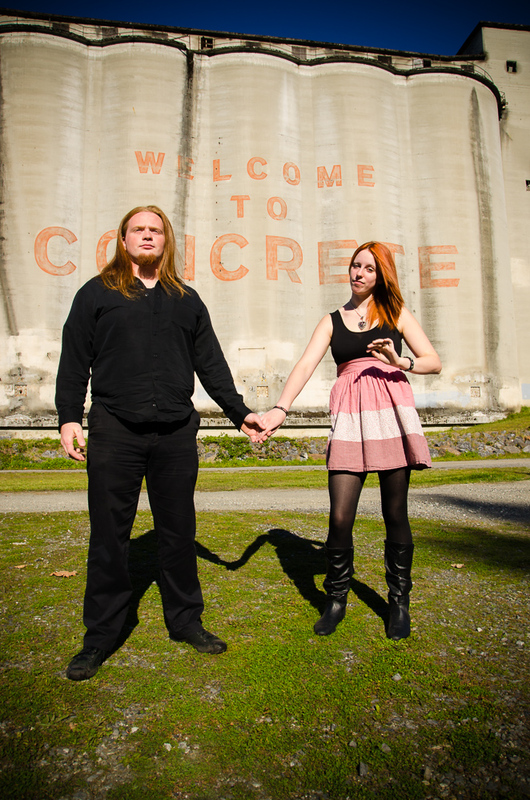 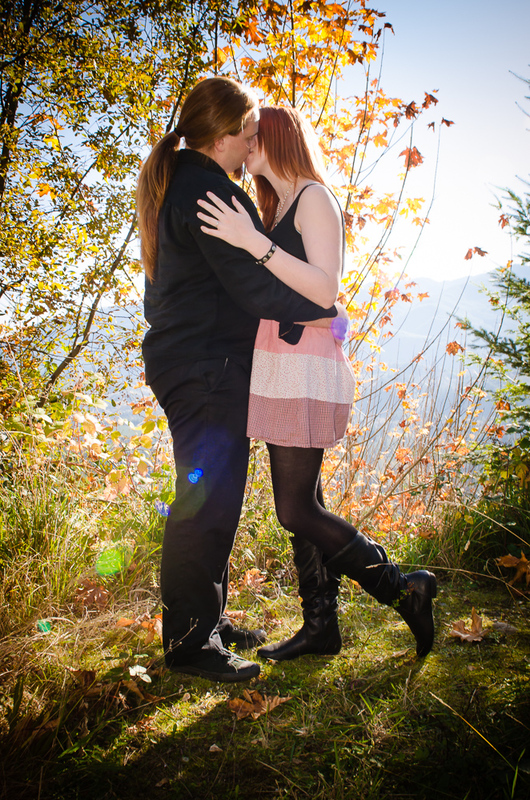 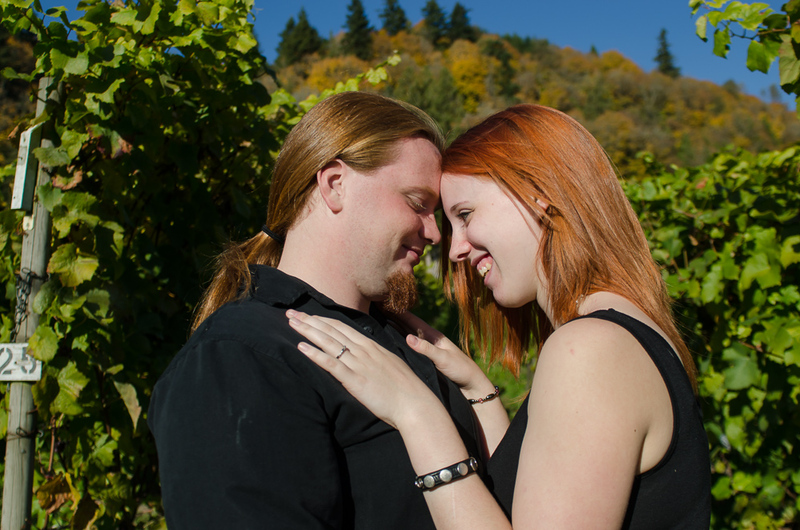 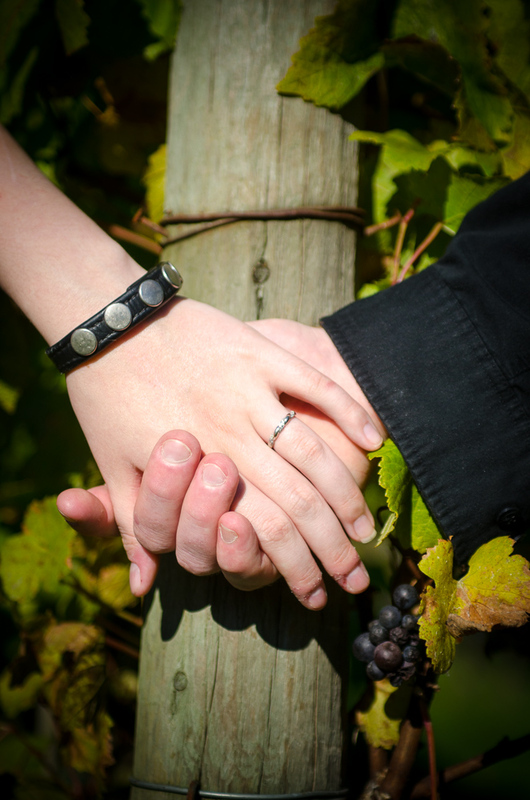 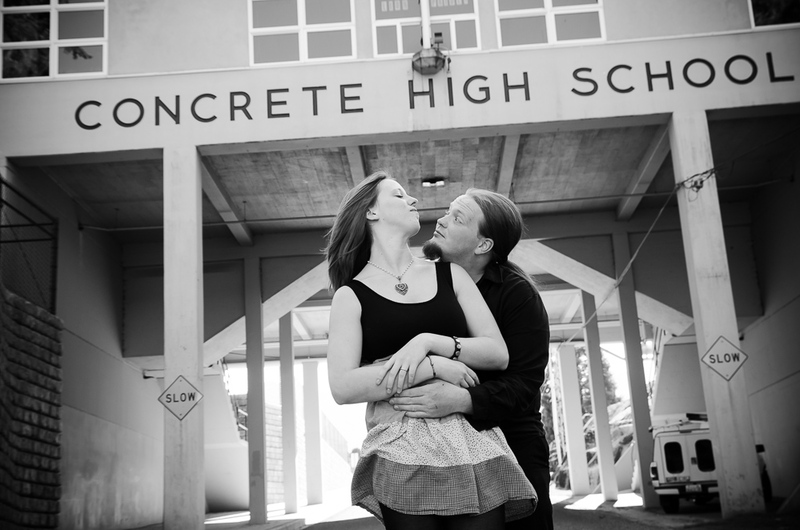 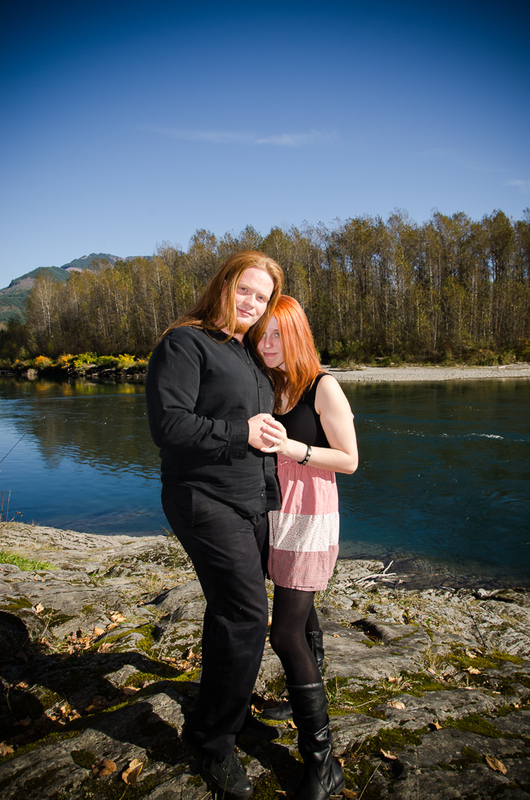 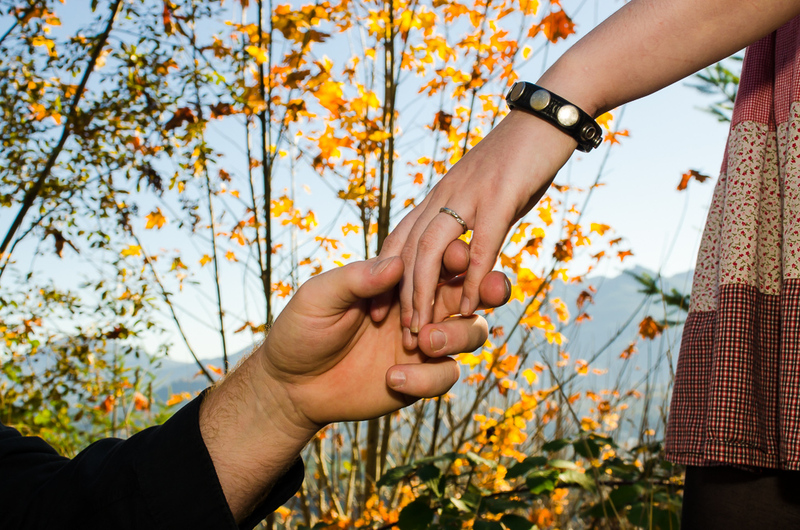 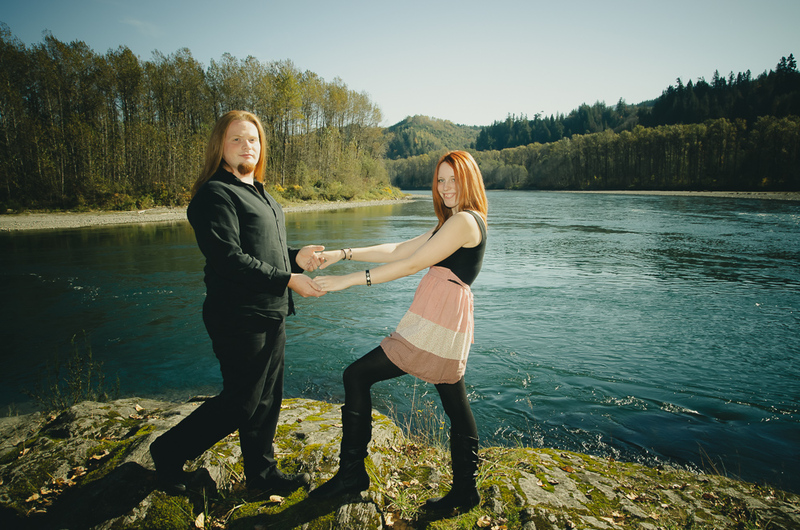 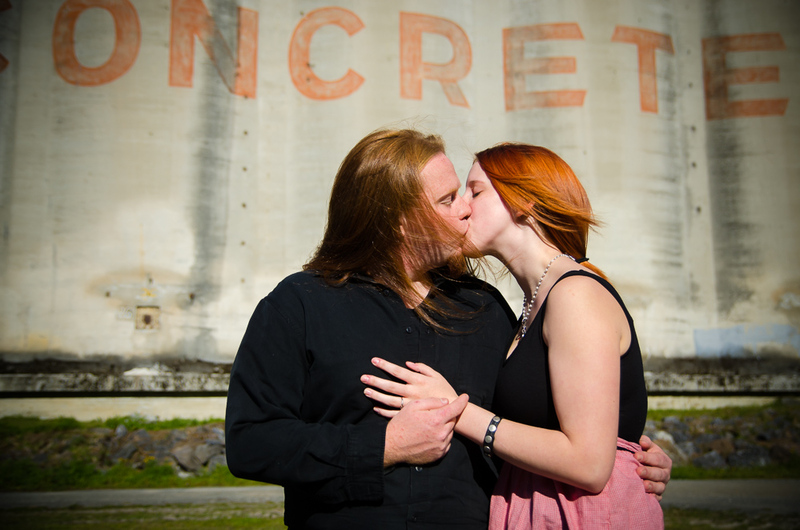 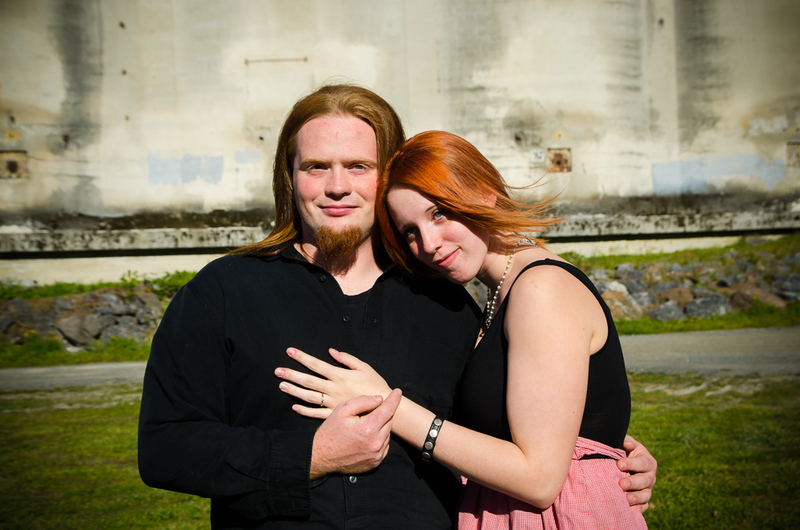 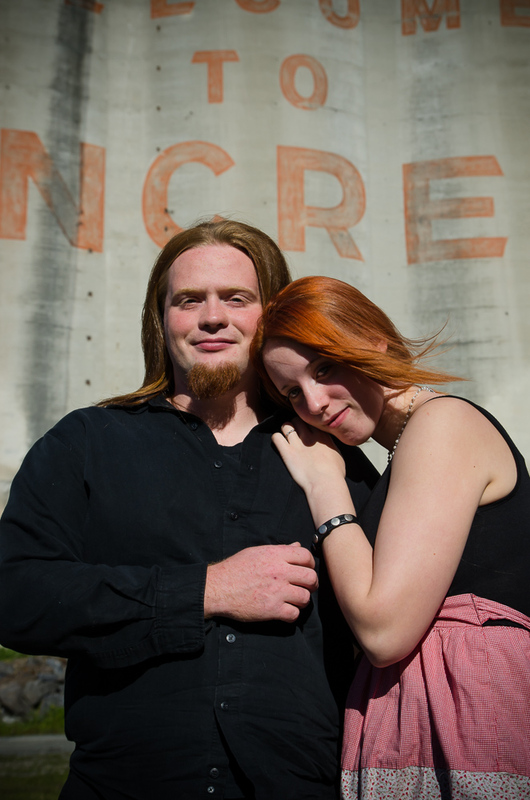 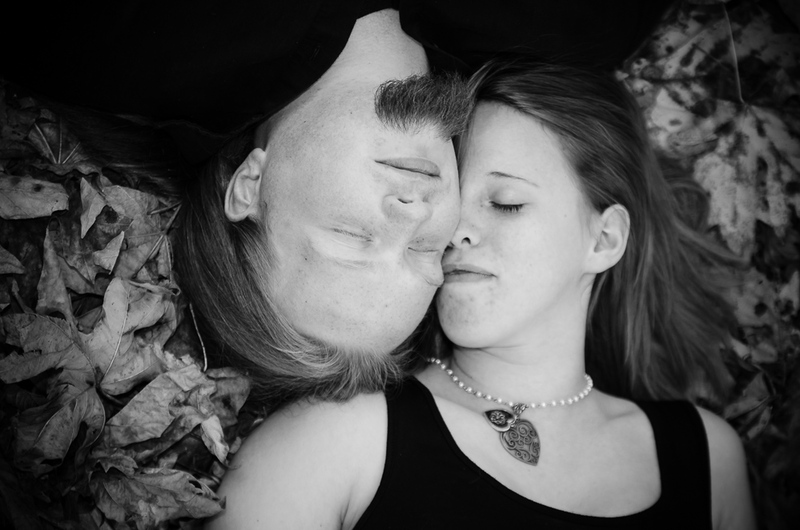 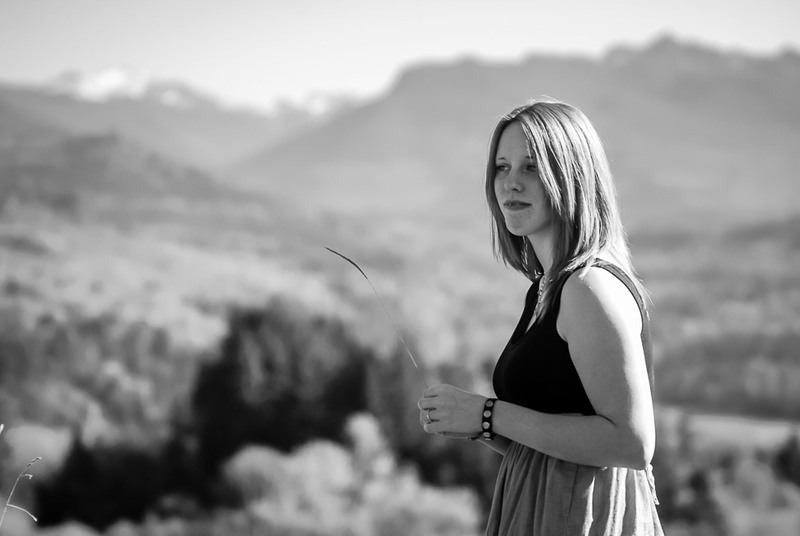 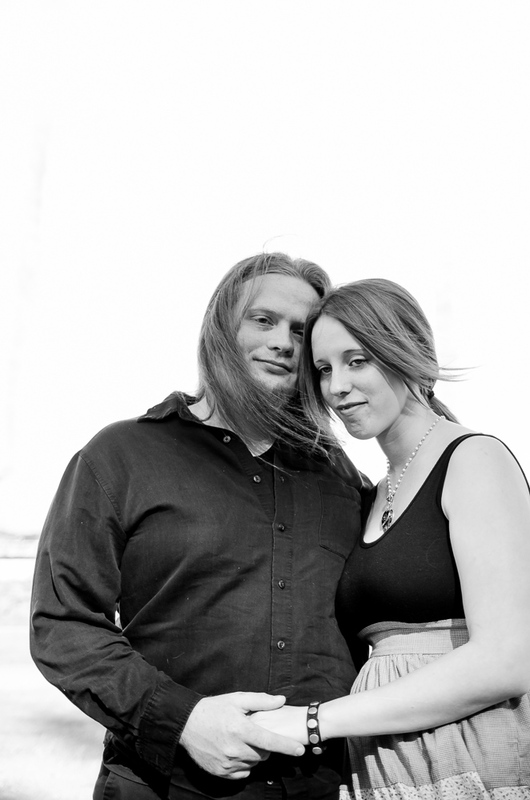 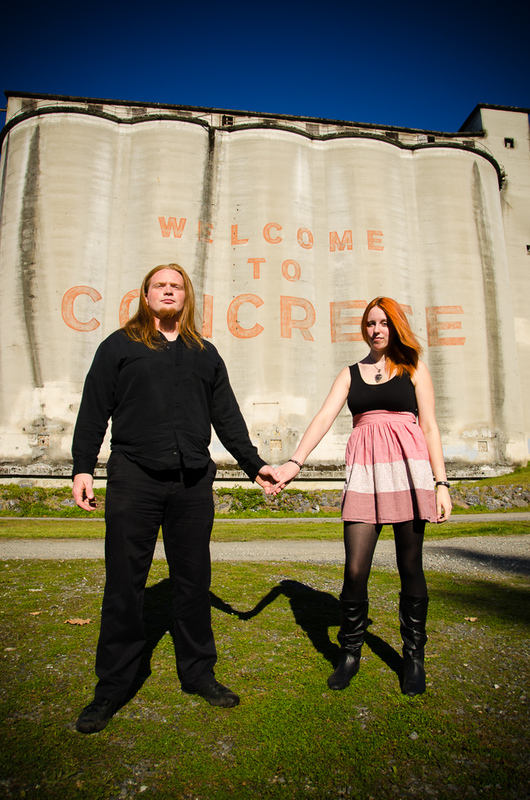 Arienne and Nathan Engagement Concrete and the Upper-Skagit, WA. 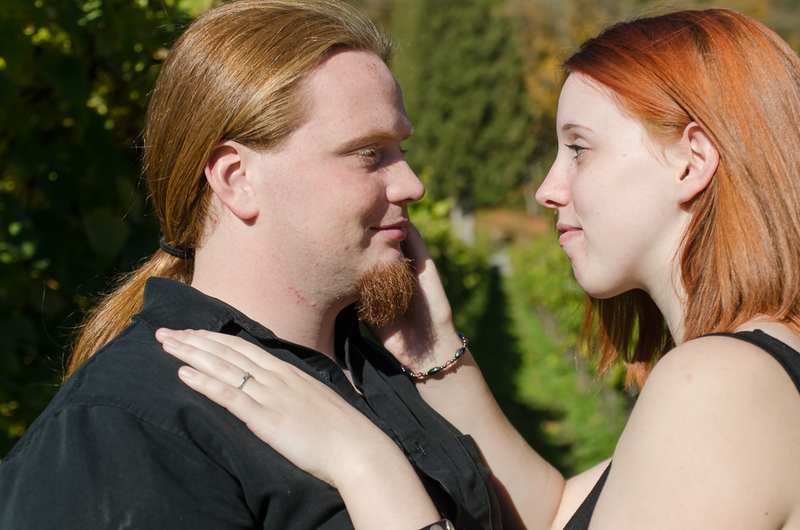 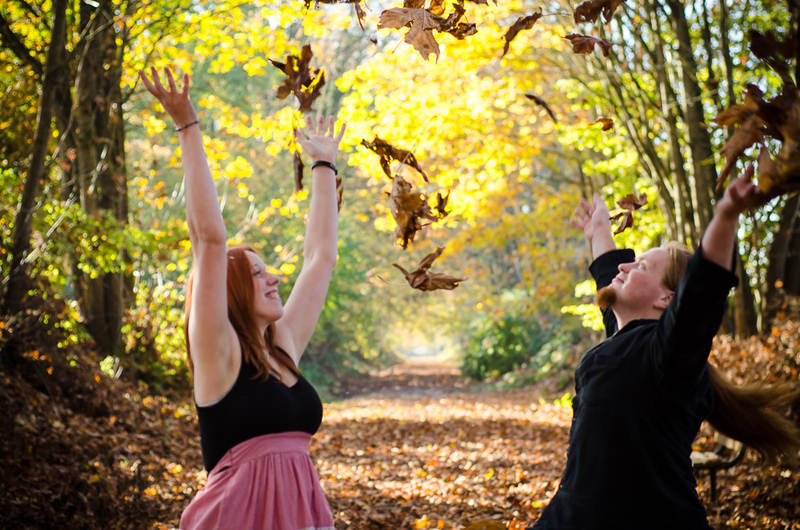 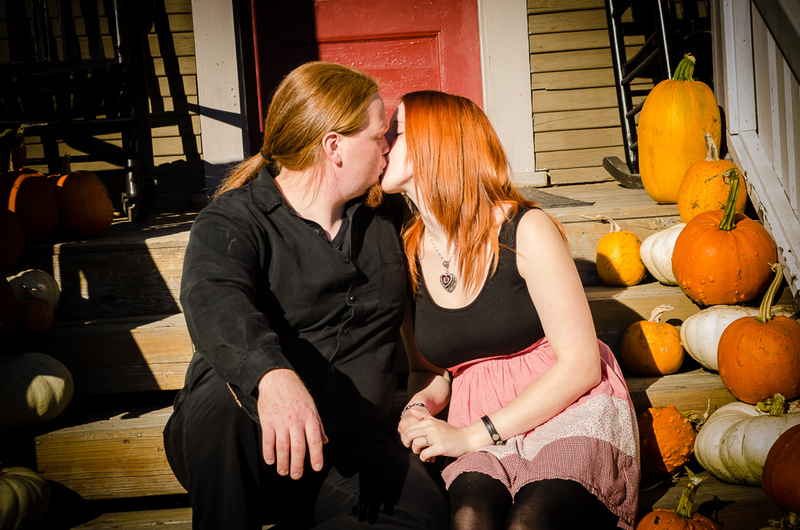 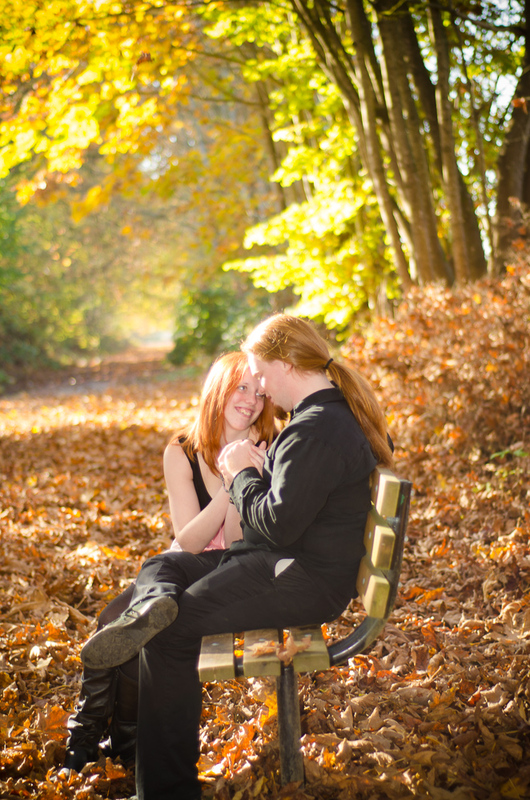 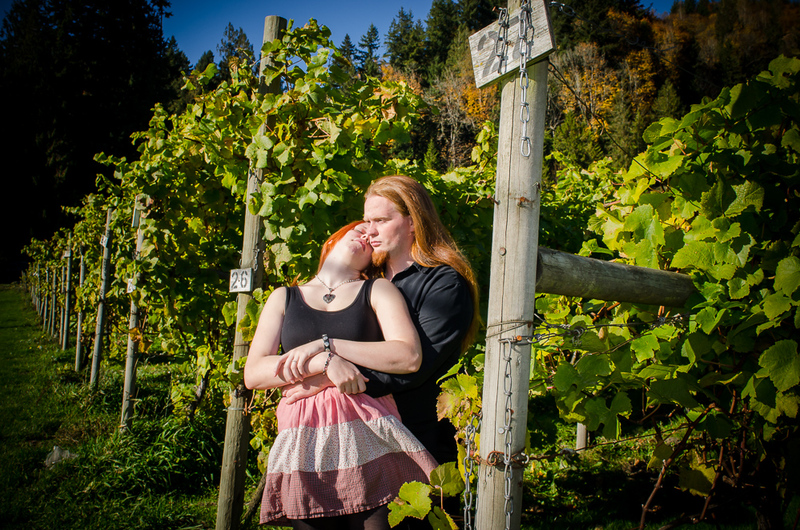 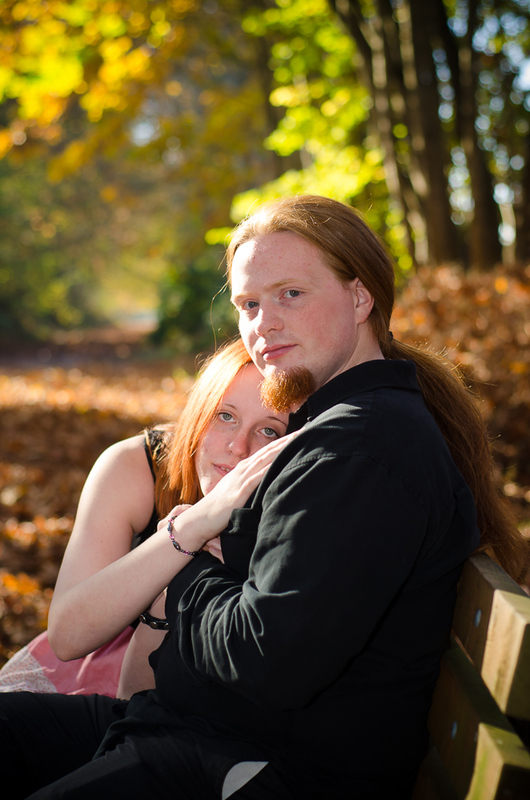 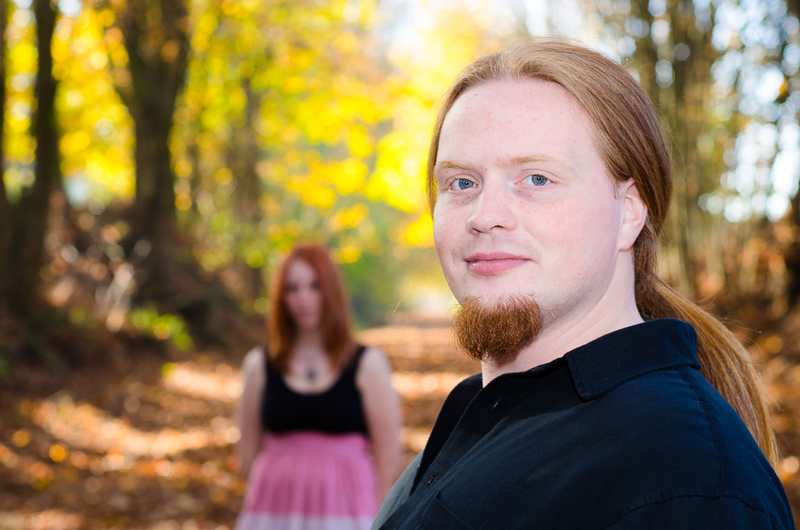 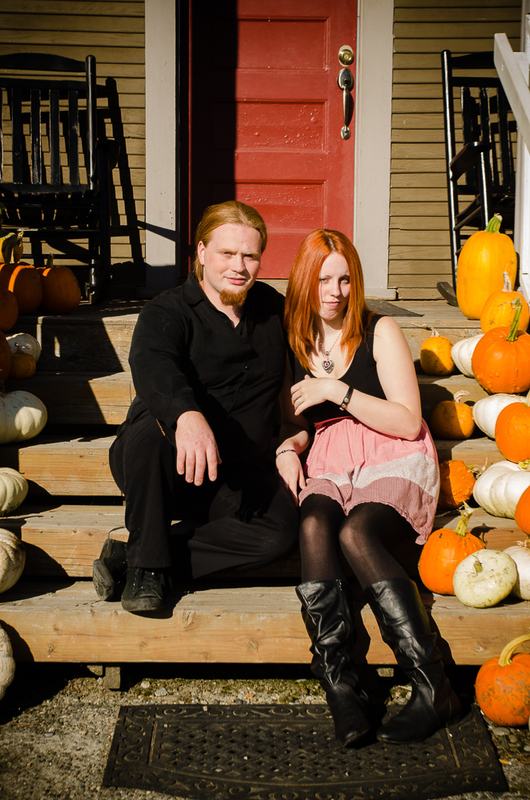 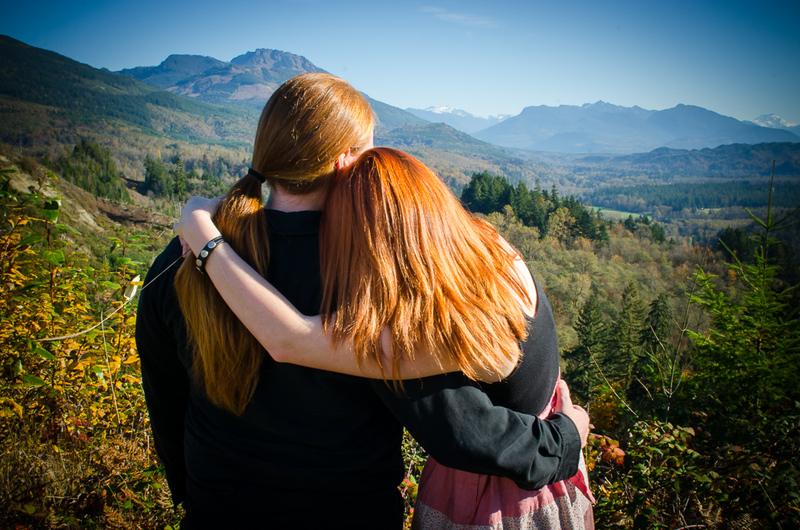 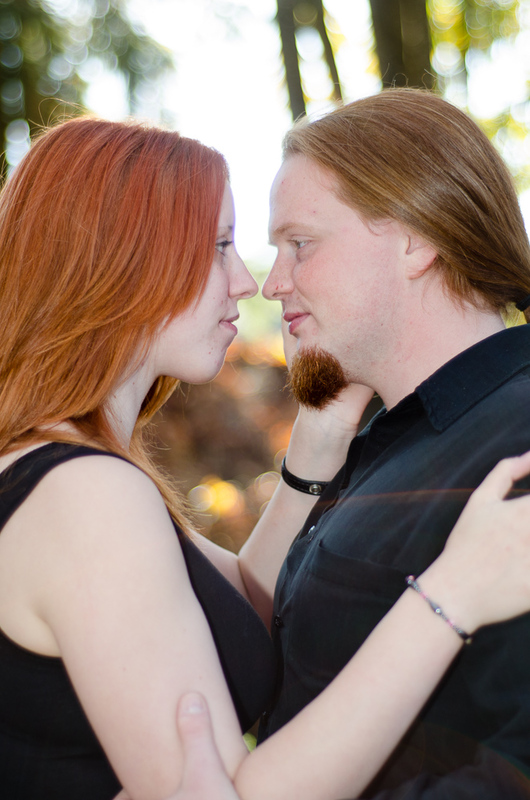 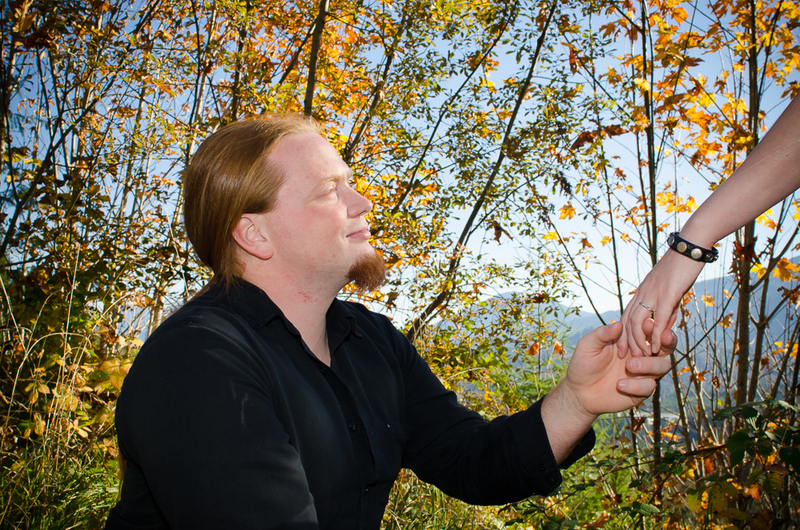 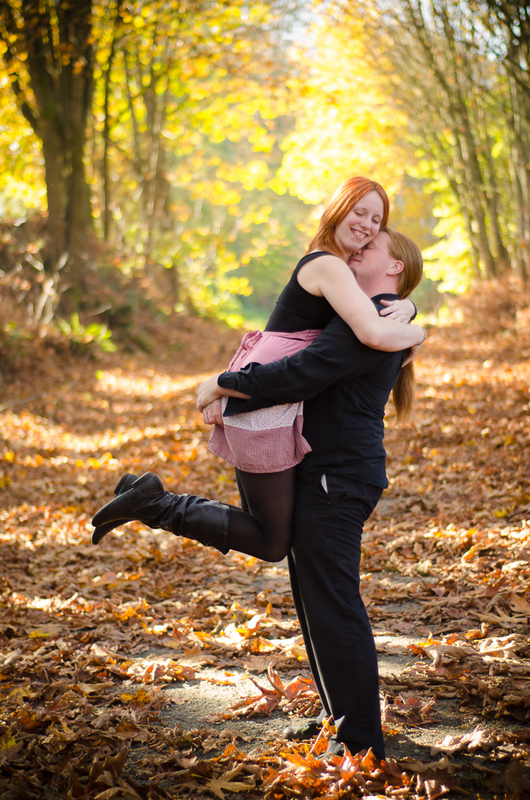 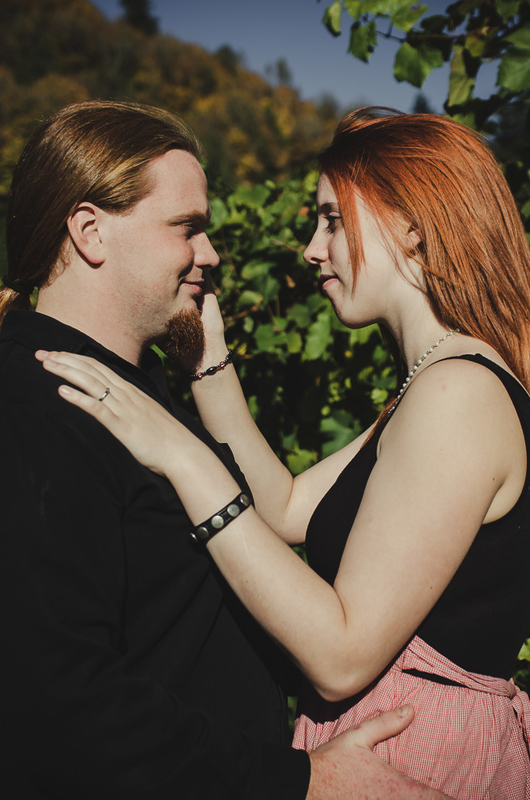 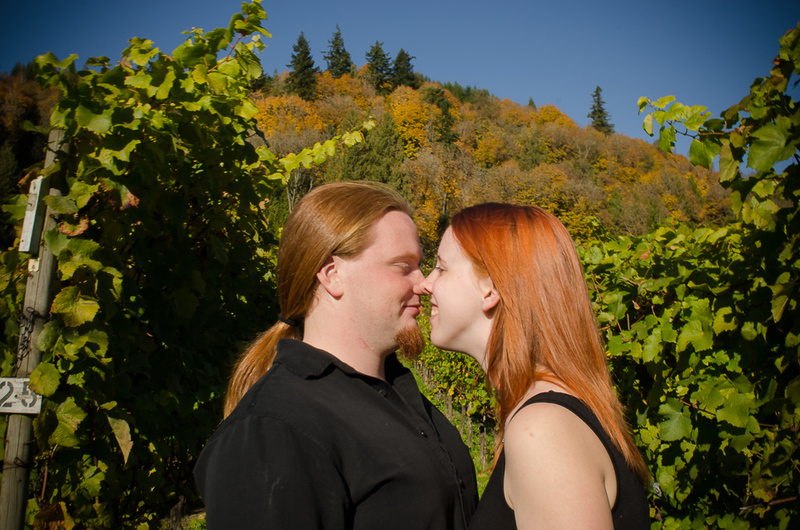 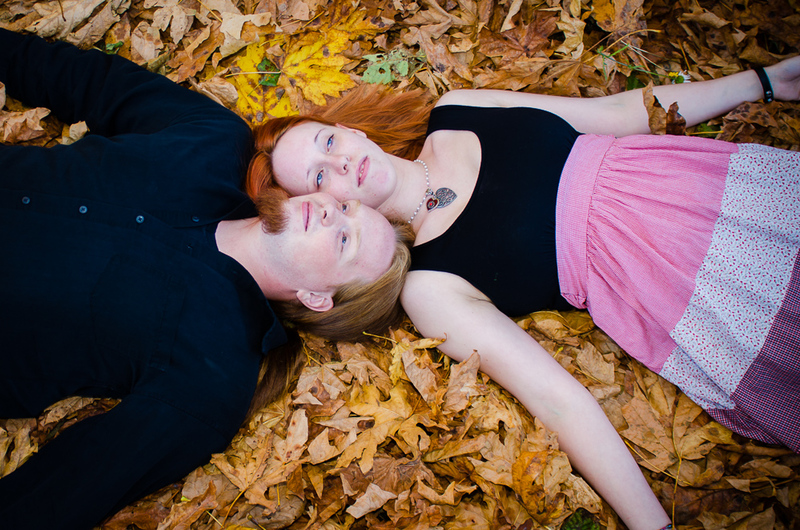 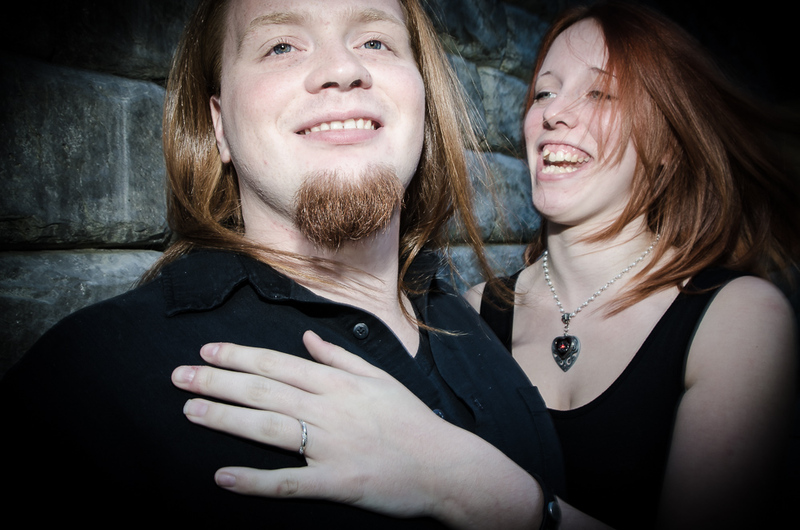 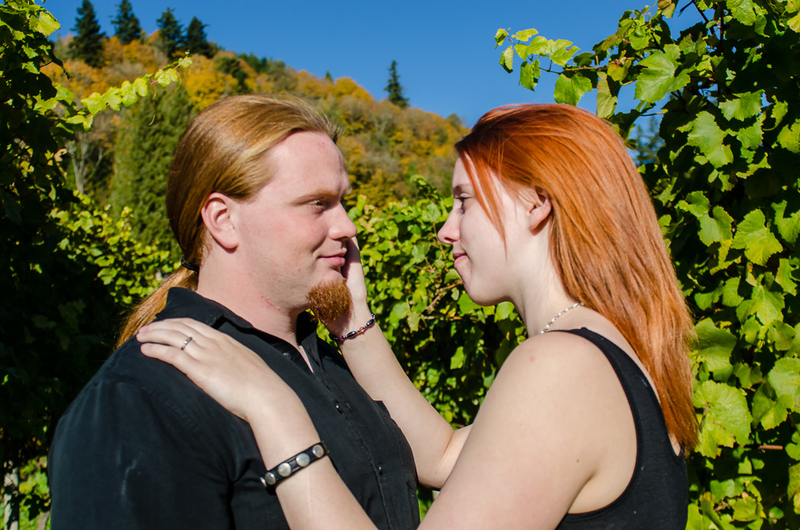 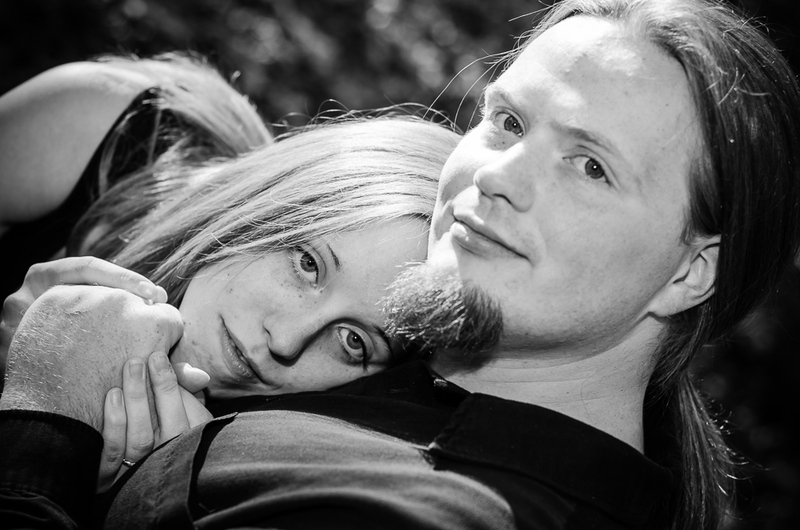 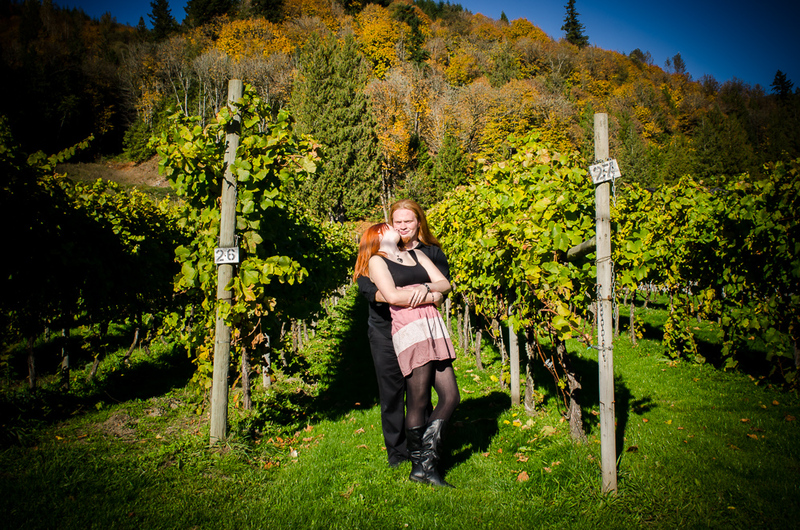 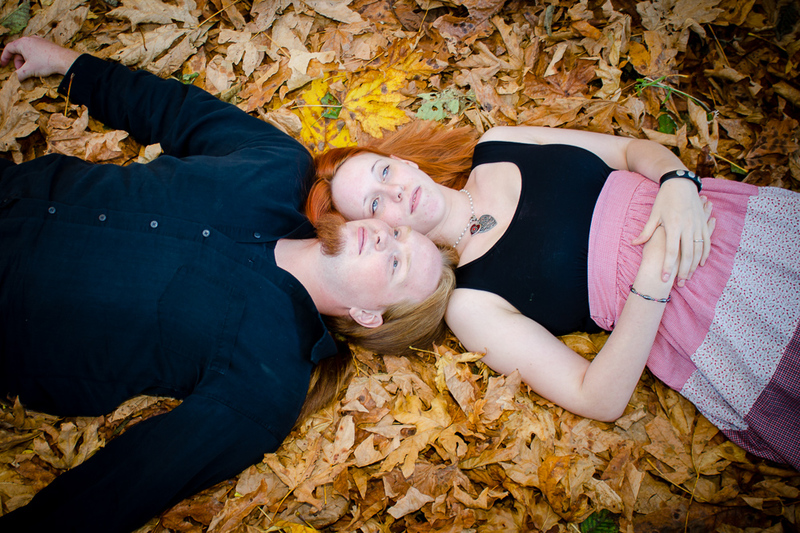 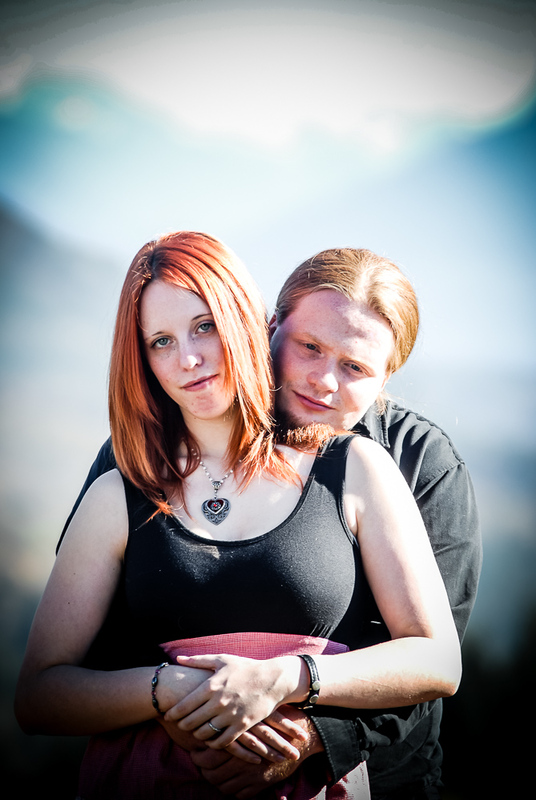 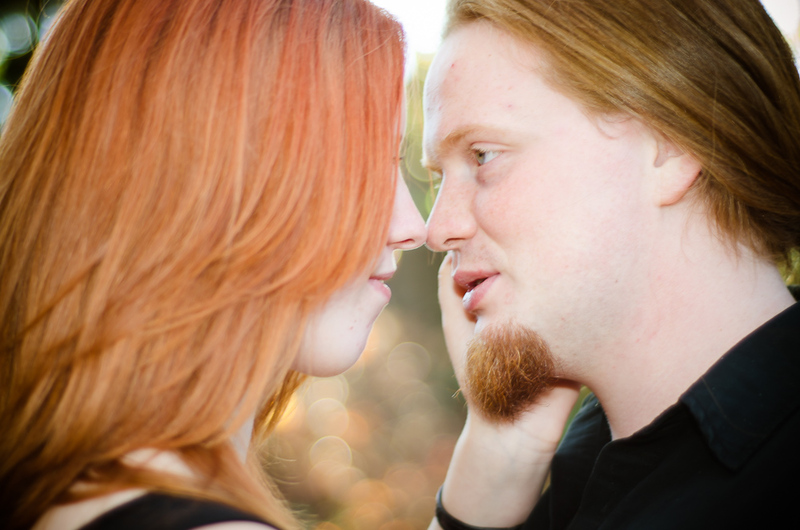 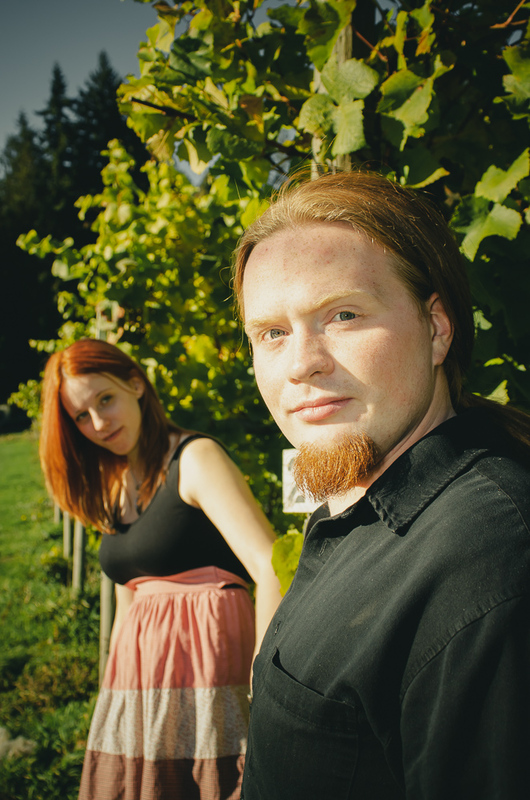 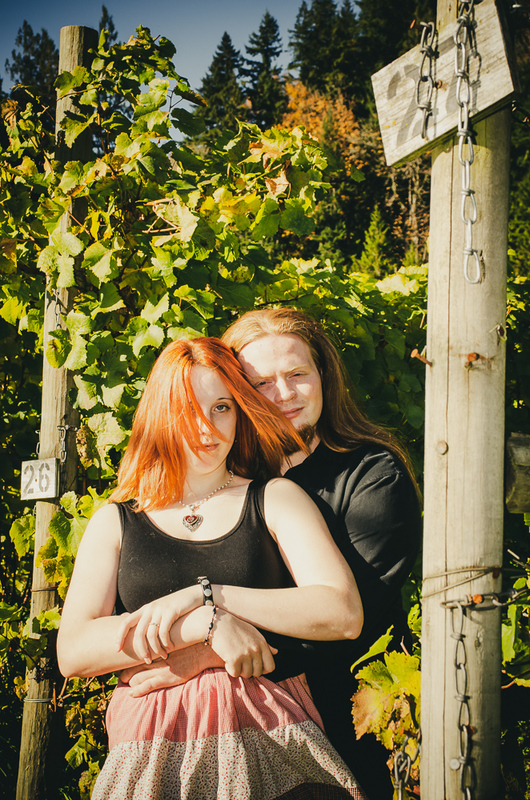 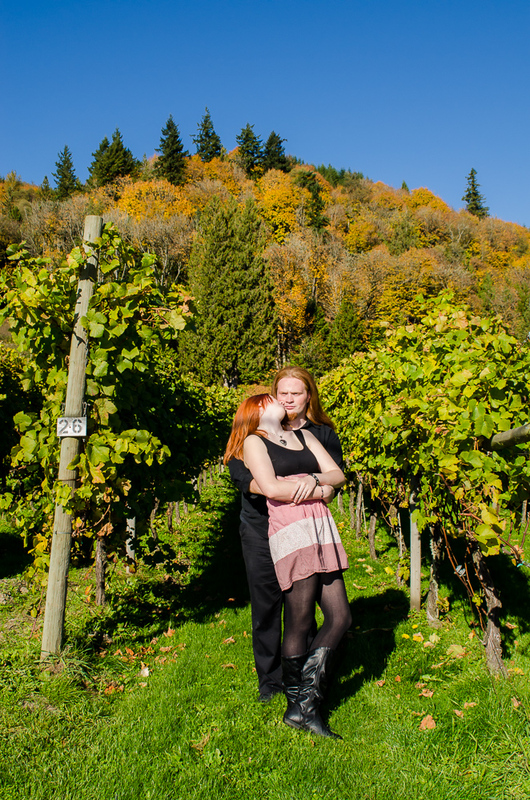 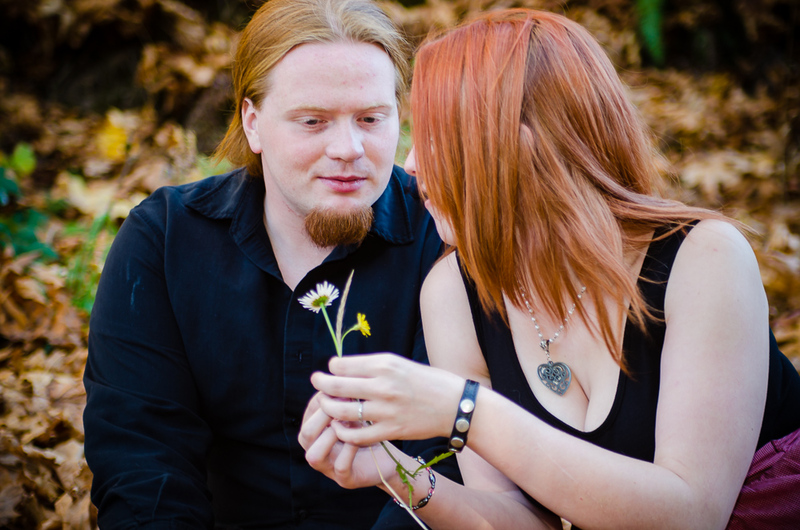 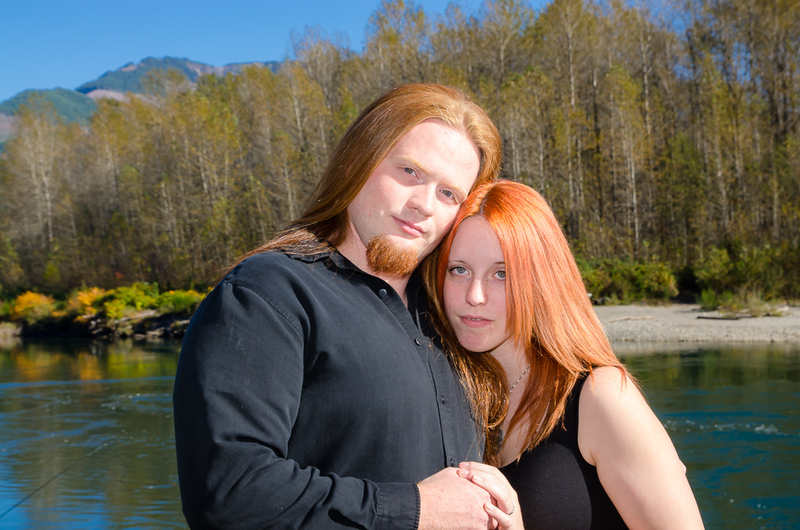 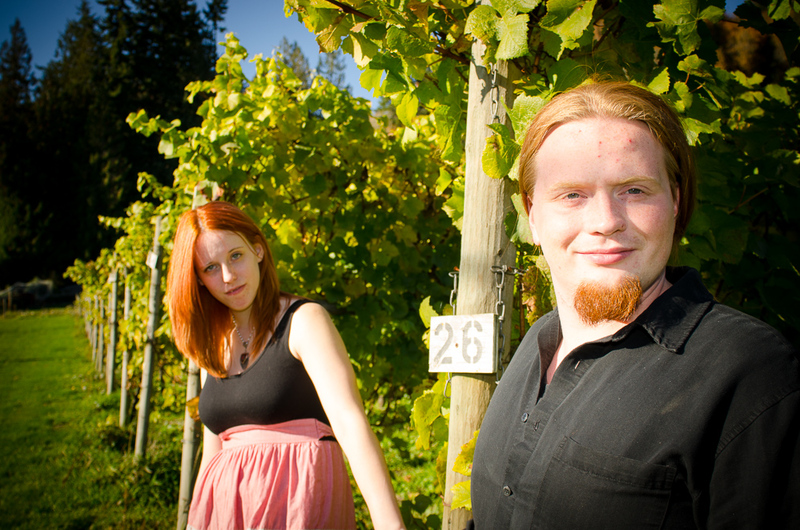 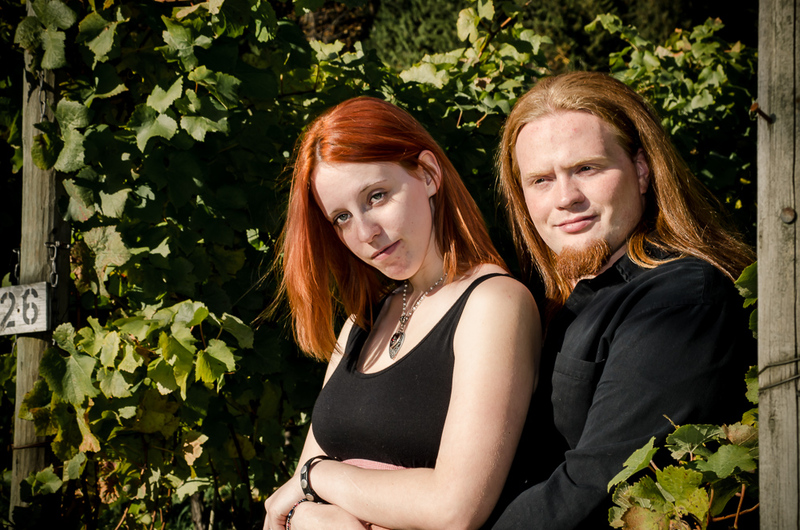 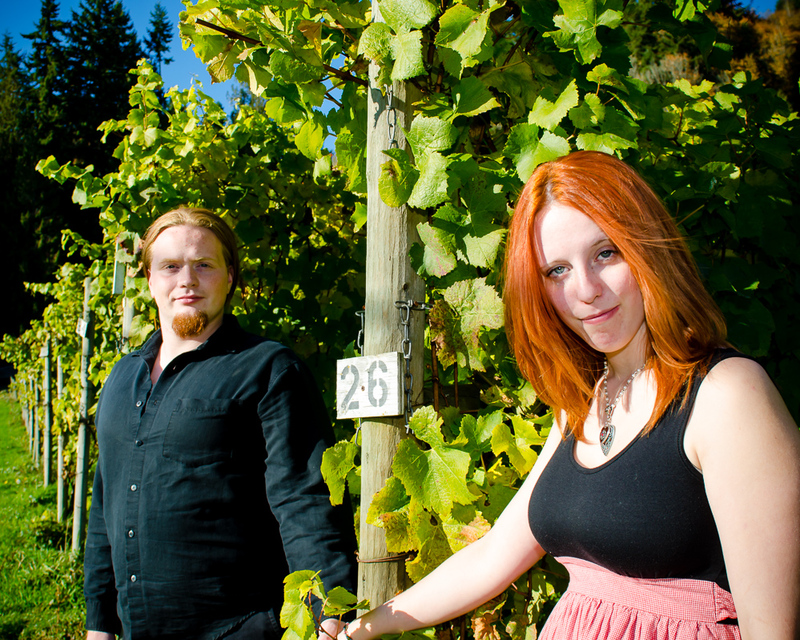 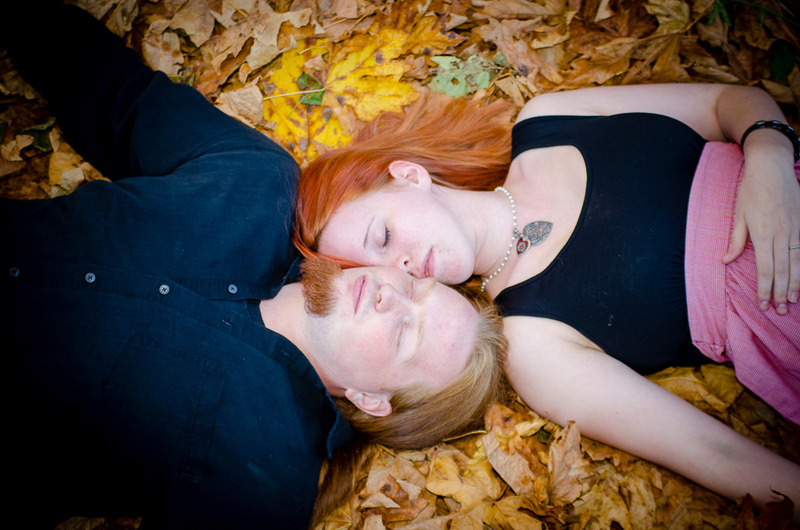 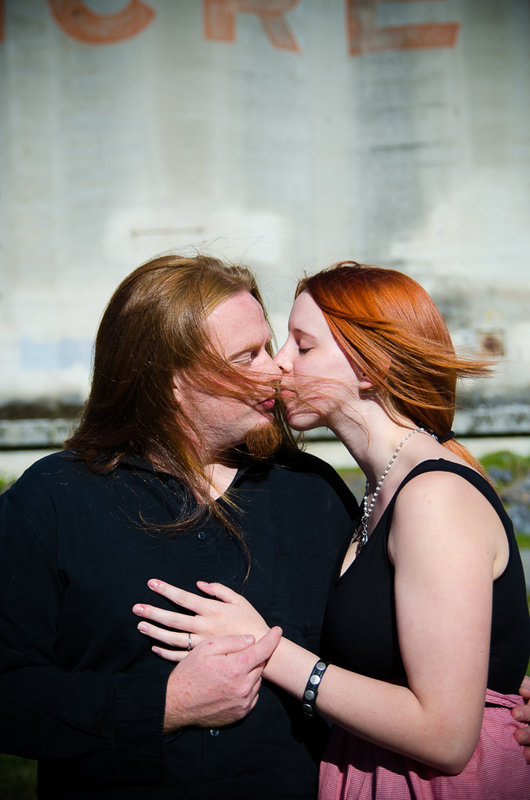 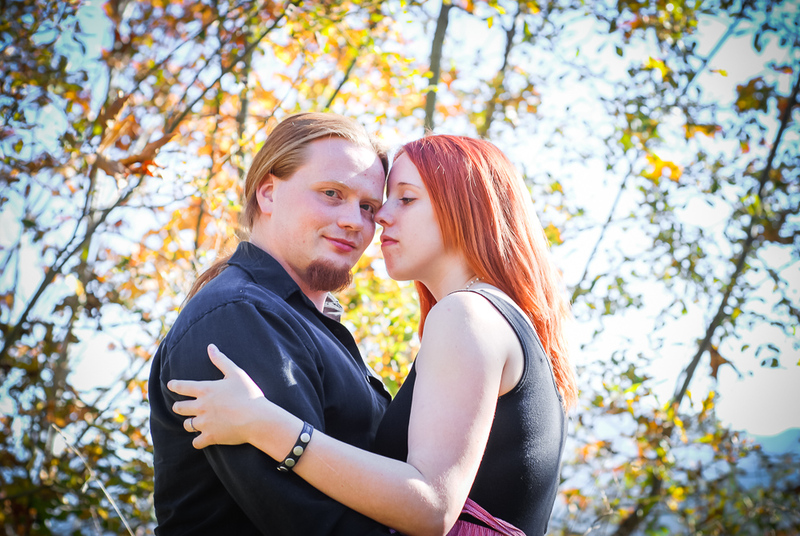 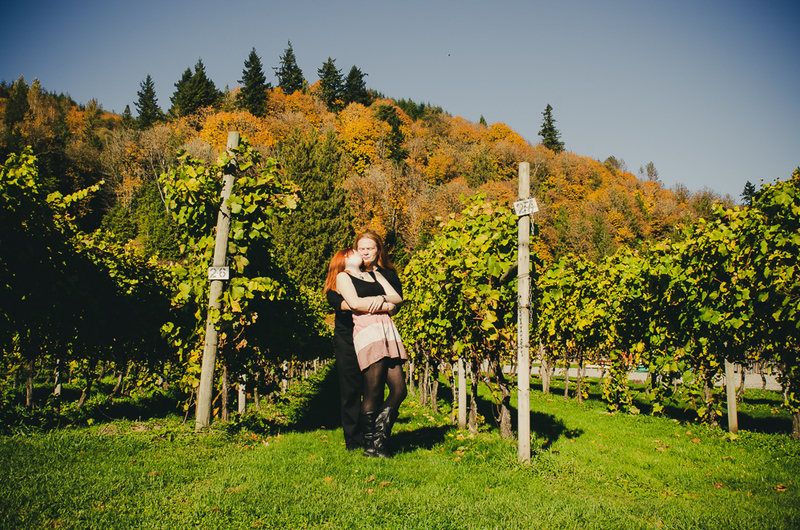 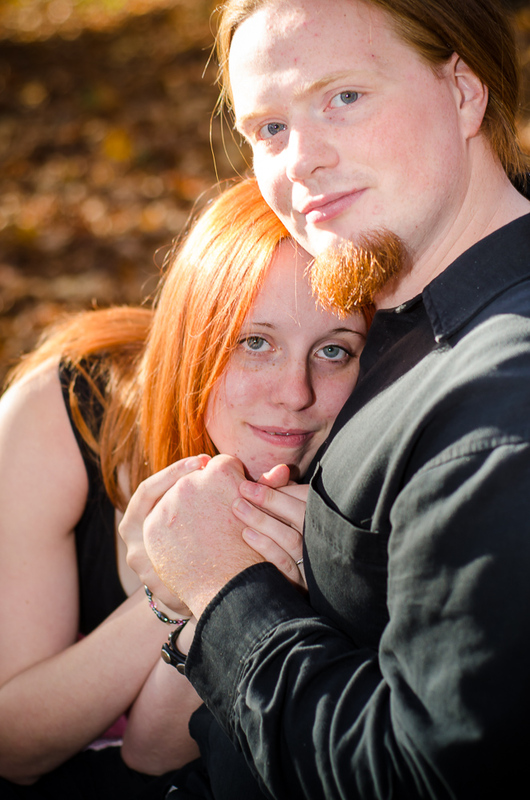 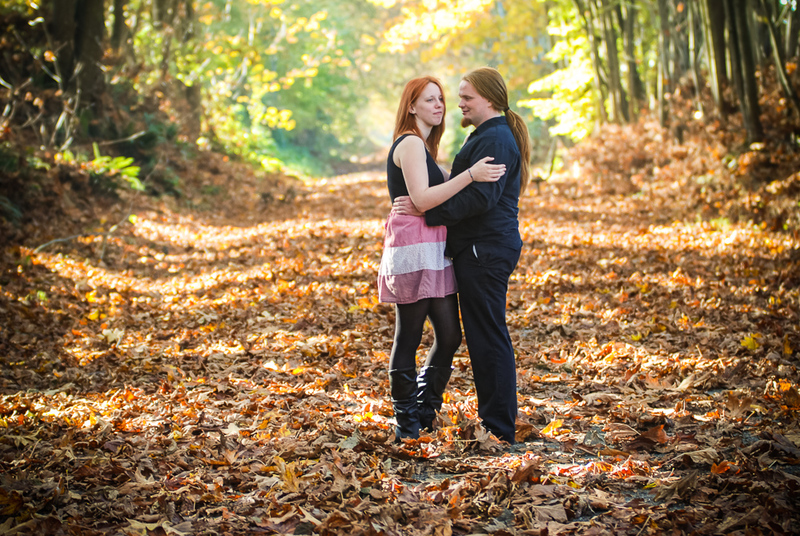 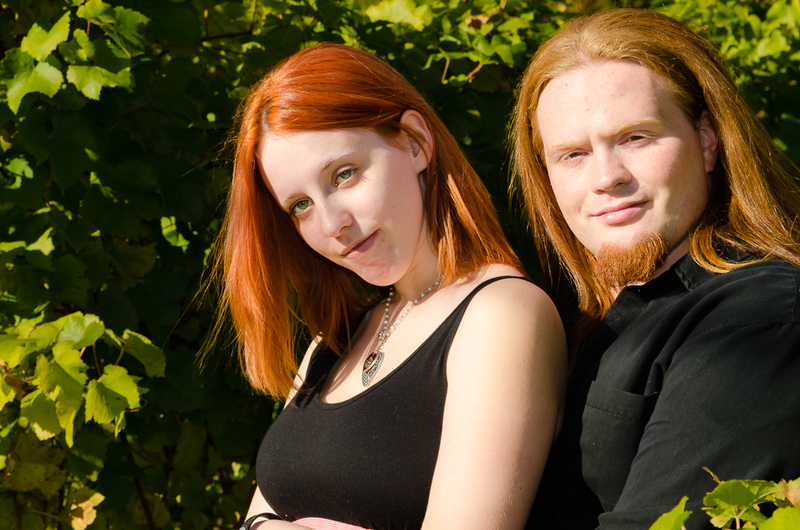 Arienne an Nathan are both fiery redheads and their love for each other is very unique. 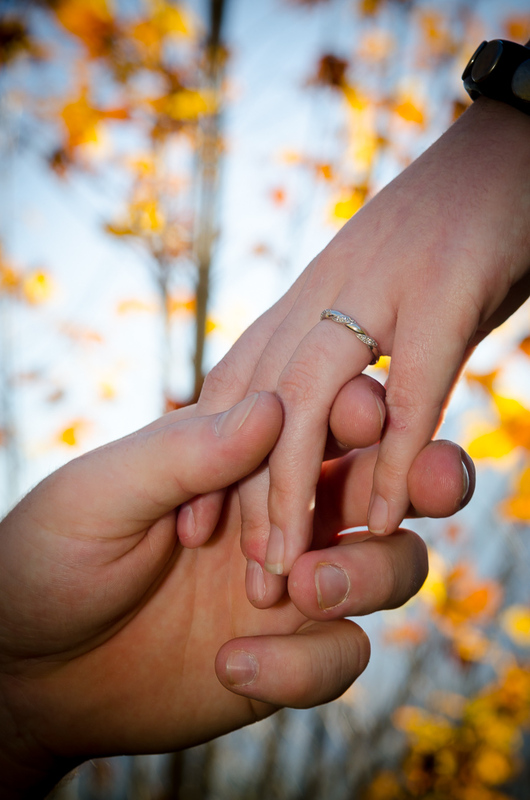 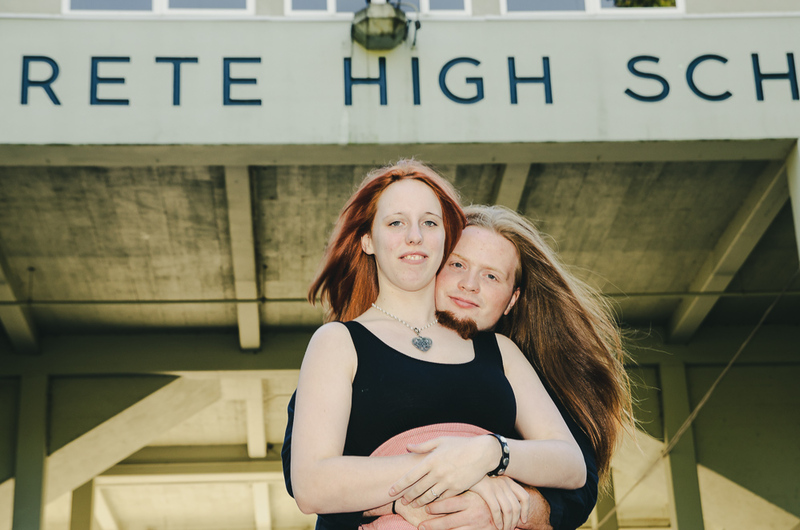 They have been together since Concrete High School and now plan to make it forever.